A prospective site in La Palma, Spain, for the Cherenkov Telescope Array. The location is said to be ideal for year-round observation. 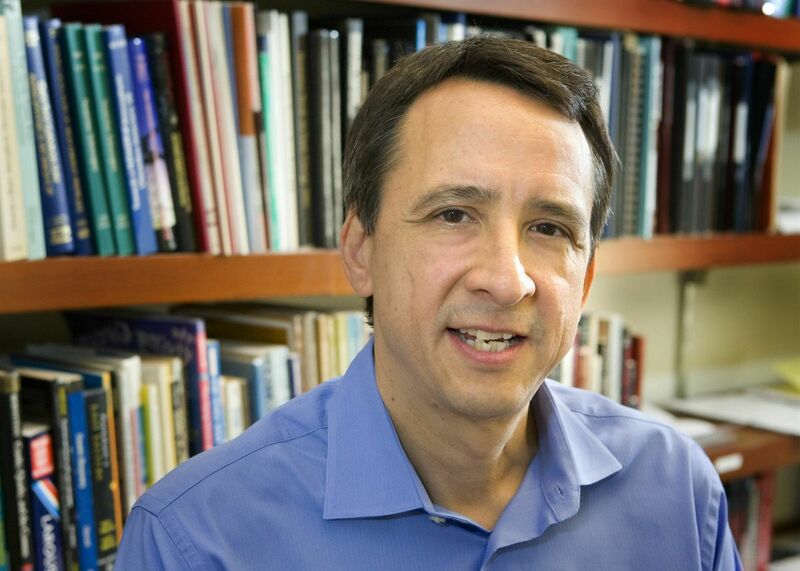 ​UCLA astronomy professors Rene Ong and Vladimir Vassiliev are playing important roles in an international initiative to build the world’s largest and most sensitive high-energy gamma-ray observatory, the Cherenkov Telescope Array. The array would consist of two large groups of telescopes located on separate continents. Ong will help develop the science plan for the two prospective sites. 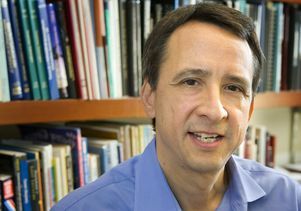 His own research focuses on the astrophysics of the high-energy universe, as revealed by gamma rays, neutrinos and cosmic rays. He is interested in using the observatory to study a very sensitive survey of the entire galactic plane, where most of the galaxy’s mass lies, which should uncover hundreds of new sources of very-high-energy gamma rays. Vassiliev is leading the development of a prototype telescope, the basis of the U.S.’s proposed contribution to the effort. The prototype has a unique two-mirror optical system that can accommodate a wide field of view, at a much higher resolution than that of other gamma-ray telescopes. 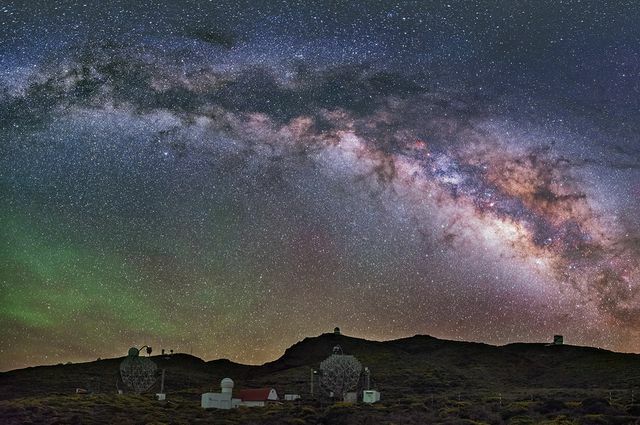 The consortium managing the program recently announced that it had identified Chile’s Atacama Desert and La Palma, one of Spain’s Canary Islands, as its two preferred sites, and that it will soon begin negotiations to place 100 telescopes in Chile and approximately 20 in Spain. The locations are both said to be ideal for year-round observation. The board also announced sites in Namibia and Mexico as possible alternate locations. “This is a significant step toward realizing the Cherenkov Telescope Array as the most advanced instrument on the planet for very-high-energy gamma-ray astronomy and toward making its full power available to the science community early next decade,” said Ong, who serves as a co-spokesman of the consortium. More than 1,000 scientists and engineers from five continents, 31 countries and more than 170 research institutes are participating in the project. 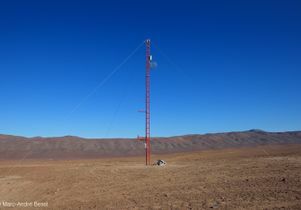 The observatory will detect high-energy radiation with unprecedented accuracy and approximately 10 times the sensitivity of current instruments, providing novel insights into some of the universe’s most extreme and violent astronomical events. The facilities will be open observatory to a wide segment of astrophysics researchers. 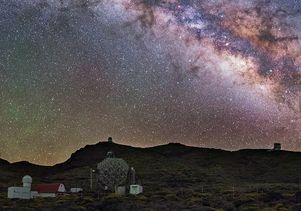 A prospective site in La Palma, Spain, for the Cherenkov Telescope Array.